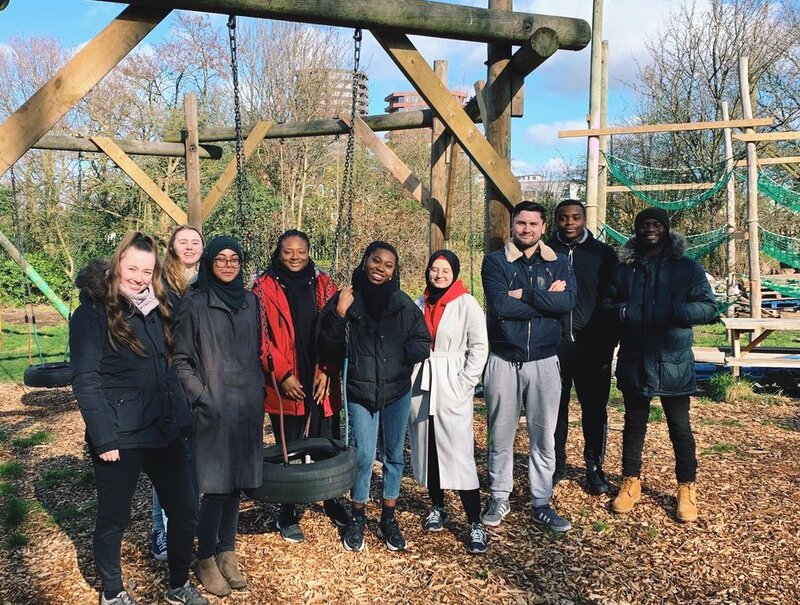 In January, we had a non member company take a team of their recent graduates out to learn about the importance of Corporate Social Responsibility (CSR) and issues that face east London’s community, in this case food poverty. 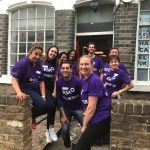 The team volunteered with Community Food Enterprise (CFE), in Newham, a foodbank supporting local people across Newham. 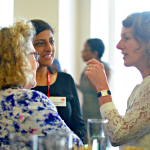 They were informed about diverse issues that can arise for families if not supported by places like local food banks, this can impact on school attendance, health and finance. 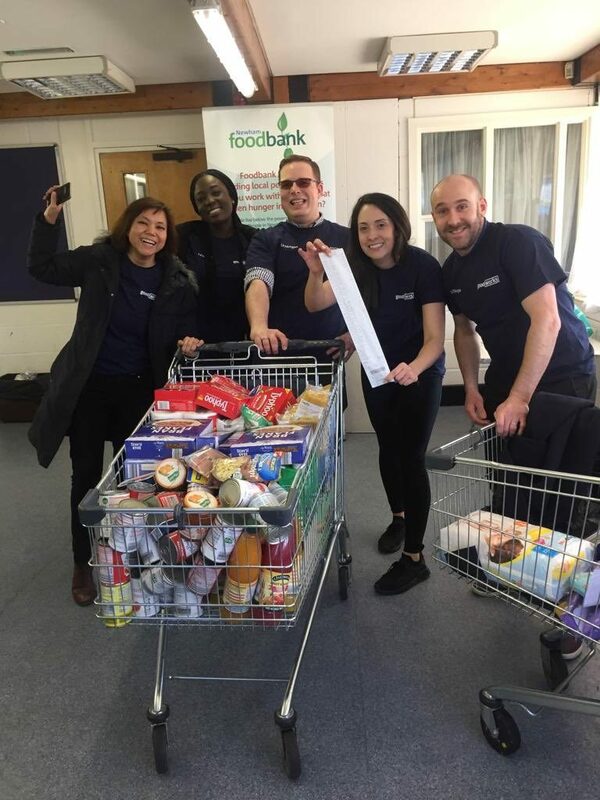 In February we had another group of volunteers visit Newham Food Bank for a supermarket sweep challenge and helped replenish food stocks for the busy winter months! 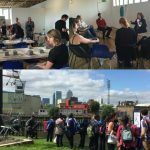 A great asset to east London are the parks we have across our boroughs, hence why team challenges in our community gardens and parks are invaluable to the community. 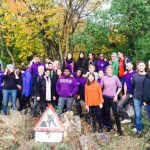 One of our members, a leading global bank in the city had 30 volunteers go out to help Mile End Park improve its green space. Volunteers worked on creating new footpaths, improving sight lines by cutting back invasive growth, improving habitat by building bird boxes and planting to create new growth in the park to attract wildlife. Challenge:ELBA have also had ELBA’s very own Eagles learn about the importance of volunteering and giving back to the community, whilst team building and gaining new skills as they went on their very own team challenge. 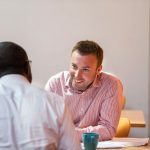 The Eagles placement is for 6-9 month respective City and Canary Wharf companies. 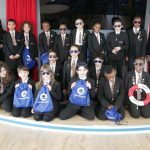 The ELBA Eagles programme not only helps to provide opportunities to a diverse group of young people from east London, but uses the programme to highlight how vital it is to tackle social mobility in our local communities and provide opportunities to young, talented, individuals from our local communities. 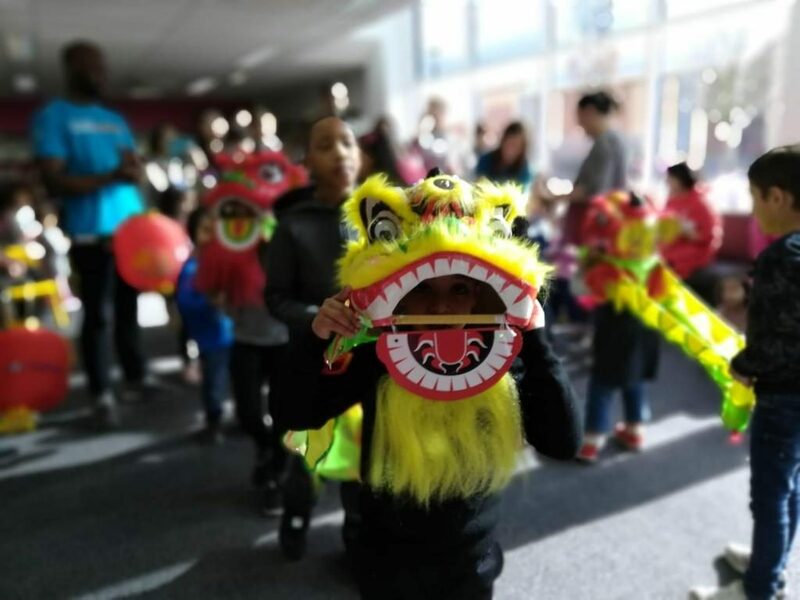 To mark Chinese New Year in February and as a celebration of east London’s culture and diversity, ELBA collaborated with Newham Chinese Association and Newham’s Community Neighbourhood Team to run an educational event about Chinese culture and traditions. The event, supported by volunteers from one of ELBA’s member companies, ran during half term week as part of a programme of free events for local families. Newham Chinese Association ran calligraphy and craft activities, a Tai Chi demonstration as well as the famous Lion Dance. Chinese is one of the many cultures which contribute to east London’s wonderful diversity. It was lovely to mark the festival with a fun educational session to promote and celebrate cultural diversity with some of east London’s young people. Read more about it here. We have some upcoming team challenge celebrations as we reach our busy peak period this summer including World Environment Day in east London’s parks and open spaces, a day to focus on food poverty and supporting to feed those struggling in east London communities and a day celebrating the community places of our adventure playgrounds, if you would like to get involved please contact Emily on emily.franklin@elba-1.org.uk. 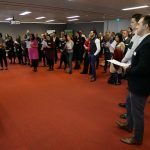 Our next 3 themes are Responsible Business, Wellbeing and Employer supported volunteering and we will continue to highlight these topics in coming months! Look out for more information on the website and our social media platforms! While England kicked off in Russia, RSA brought it home!